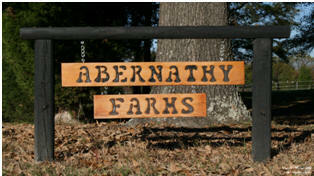 Abernathy Farm is a historic horse farm located in south east Gastonia, NC about 5 miles from the SC state line. The farm is conveniently located in Gaston county only minutes away from Charlotte, Cramerton, Belmont, Lake Wylie and Clover. 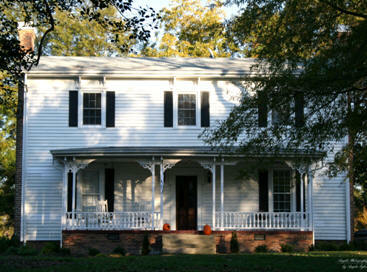 The farm was established in 1888 and originated as the Labon Wilson house; it originally encompassed over 100 acres in south Gastonia. 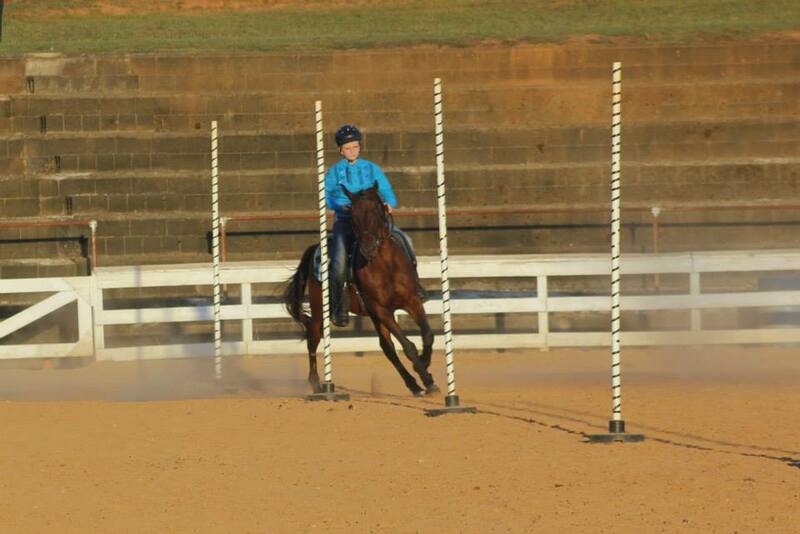 Lisa Abernathy-Owner/Instructor has been riding since the age of 4 and managing the farm since 2001. 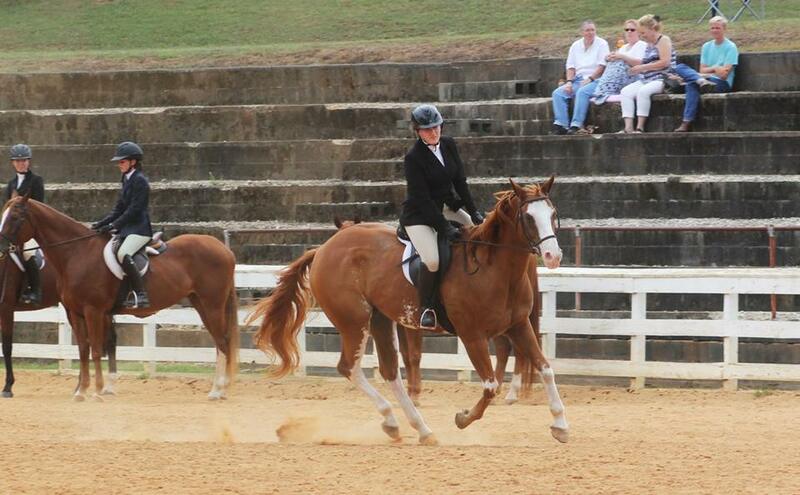 She is a certified open show judge and has judged shows on the local and state level across the south east. Many of Lisa's students are competitive exhibitors at the open show level and several have moved on to be competitive at the national collegiate level. Lisa has also been an active member in her local 4-H group as a youth and continues to help out when needed as an adult. She also encourages students to ride for fun and students are not required to pursue showing goals in order to ride here. 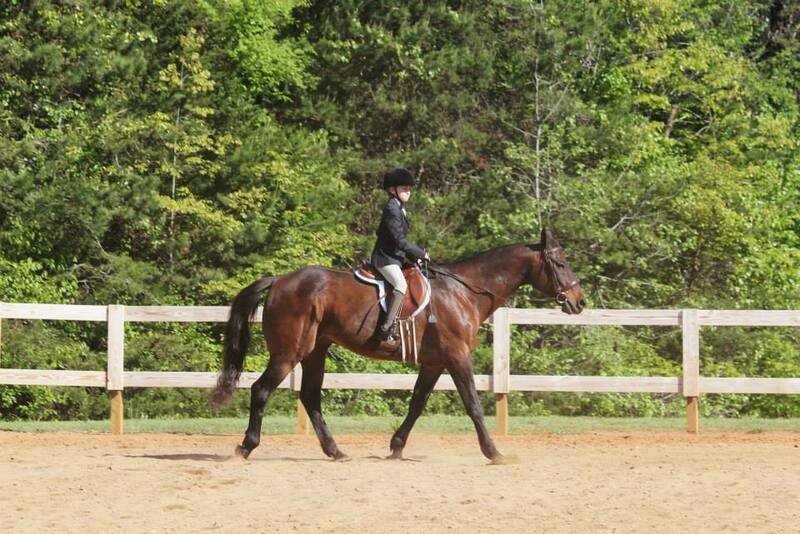 Abernathy Farm offers Pony Parties, Boarding, and Lessons in a variety of disciplines including Dressage, Hunt Seat, Western Pleasure, Horsemanship/Equitation and Gaited riding. Please note we Do Not offer Public Trail Rides. Let us care for your horse in our specialized Boarding program. Currently offering Pasture Board with 24/7 turnout. Abernathy Farm also offers horses access to feed stalls for inclement weather and private feeding. Check out our Leasing and Showing opportunities we offer to our current Boarders and Lesson Students. Celebrate your child's birthday or any special occasion with our themed Pony Parties! Choose from our popular Princess Pony or Cowboy and Indian themed Pony Parties!